When the war broke out, mystics left Alecien; those that stayed died. Chaos reigned while the harmony of the once peaceful land was shattered. Now two hundred years later, many ancient races have long left, and evil is brewing once more. Raillyn, a natural mystic, raised by the necromancer Chaimh, upholds the shaky peace treaties between the warring races. Evil threatens to tear apart this peace. Can Raillyn find where this threat is coming from? Even if she does is there still time to stop this chaos that is spreading across the land? Veil of Life follows Raillyn through her travels of family, friends, love, loss and bloodshed, as she seeks a way to stop the chaos that is sweeping across Alecien. Can the bloodshed be stopped and can order be restored once more? 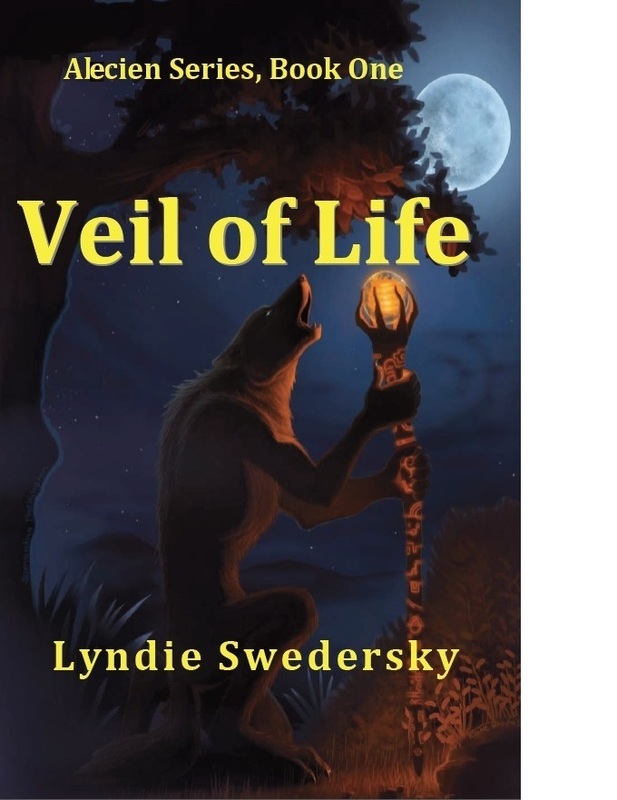 Come and celebrate with author Lyndie Swedersky as she launches her first book Veil of Life. We’ll be partying it up Friday December 21st from 5-9 EST!! It’s going to be so much fun!! Veil of Life sounds amazing! 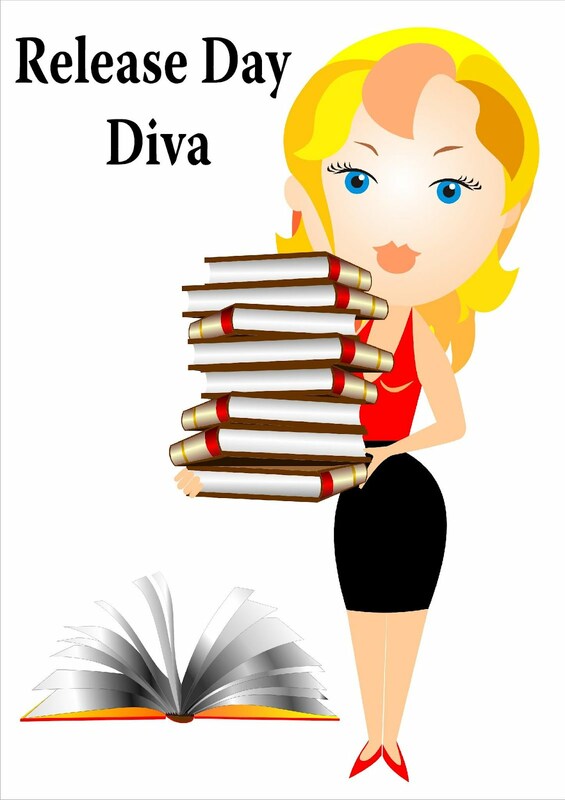 Thank you for the giveaway and the chance to win!